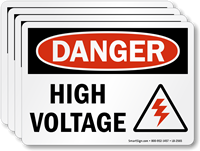 Mark high voltage equipment or lines with this OSHA Danger Label. 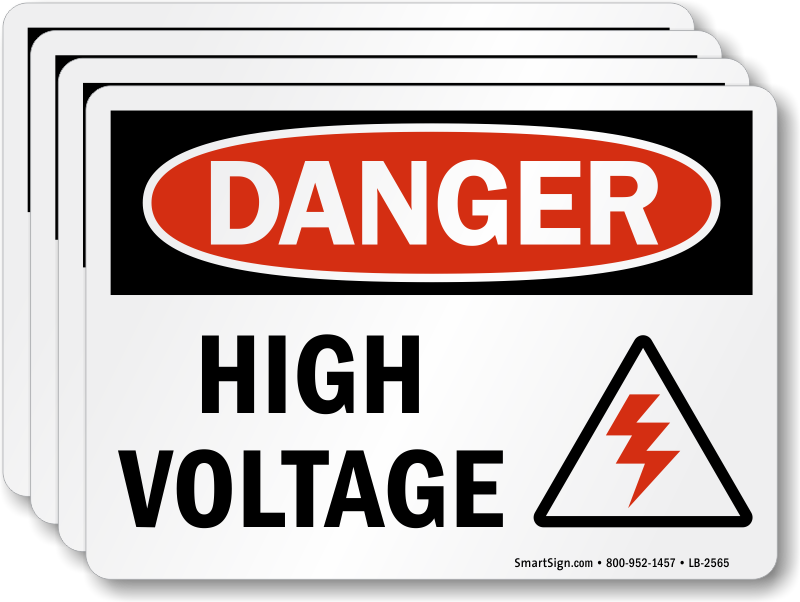 Label alerts both trained and untrained employees of electrical dangers so as to keep them at a safe distance. Bolt graphic helps break linguistic barriers and reaches out to a wider audience.